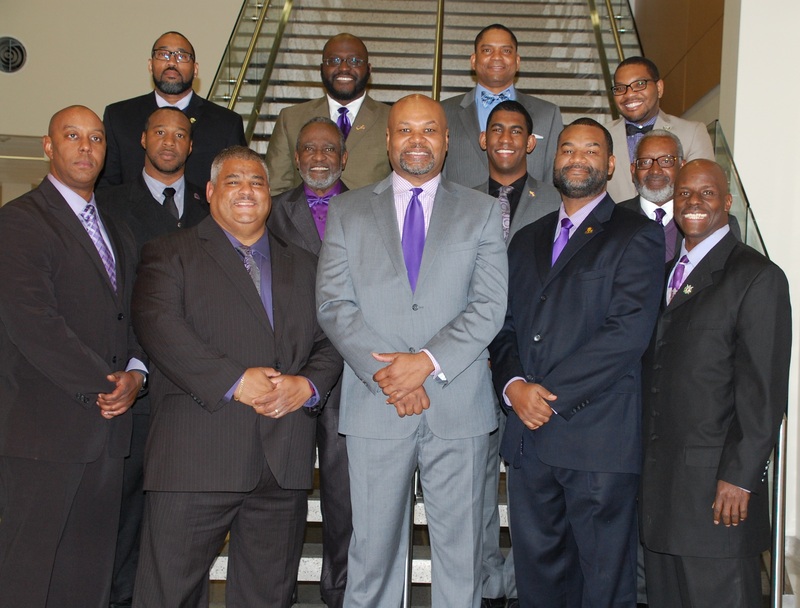 Home - Iota Iota Iota Graduate Chapter of Omega Psi Phi Fraternity, Inc. When Omegas come together in Unity, we make life better for others whom we touch! We are making a positive difference in the lives of the children at the Boys & Girls Club! Please like them on Facebook and follow them on Twitter! We will be providing opportunities very soon for membership! If you are interested, contact Bro. Maurice Mapps at mmapps91@yahoo.com. Opportunities exist for both undergraduate and graduate membership. Click on the following link to learn more about our Membership Selection Program.